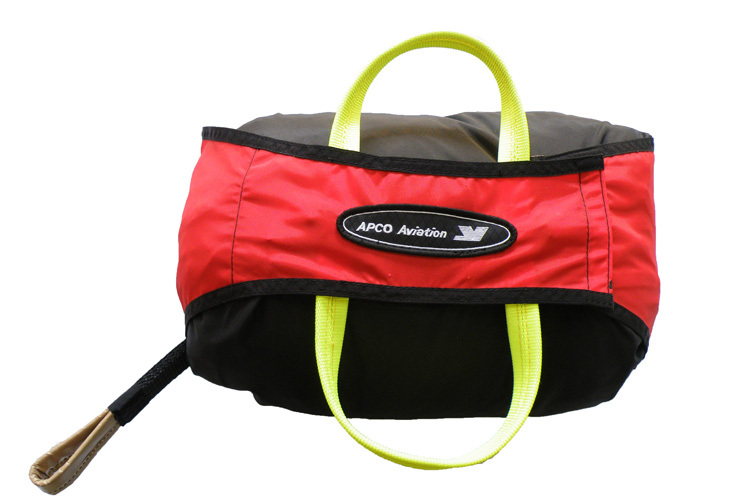 Apco Aviation started manufacturing the Mayday in 1984, and since then put over 20 000 pieces into service in the Paragliding and Hang Gliding markets. 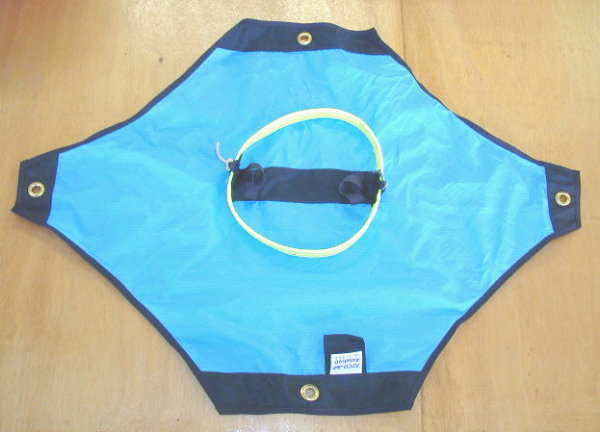 The Mayday has hundreds of life saving deployments to its name, from beginners to world champions. 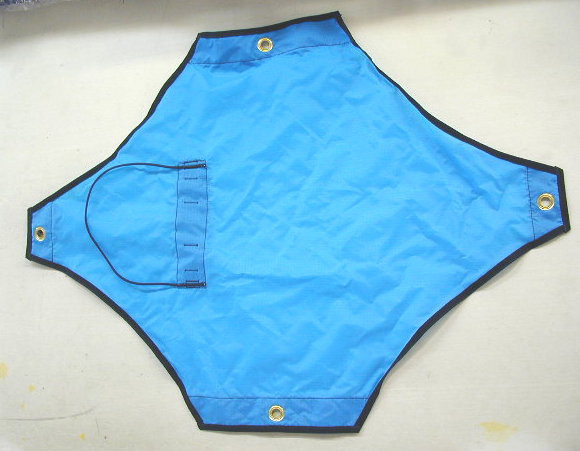 Each MayDay reserve parachute will be supplied in the new "Presentation gift bag" external package. This is a small aesthetic upgrade, a nice addition and gift for the pilot. 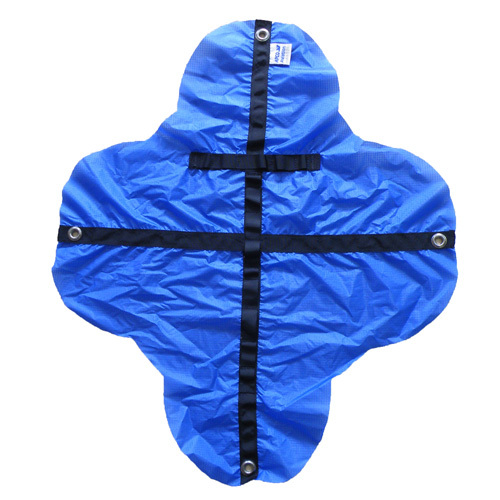 80028: Paramotor container (size XL) for Mayday 28 UL. 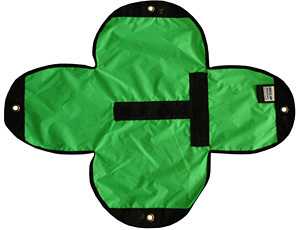 44120SLT: Internal T-Type Deployment Bag for Loop Through Handle Universal deployment bag. Fits both Mayday LT and Mayday SLT. 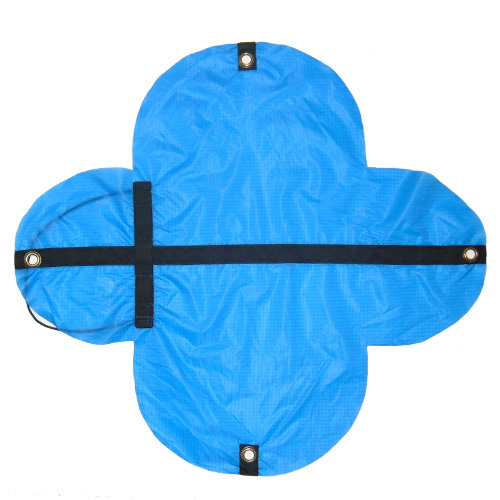 44126: Internal T-Type Deployment Bag for Loop Through Handle Universal deployment bag. 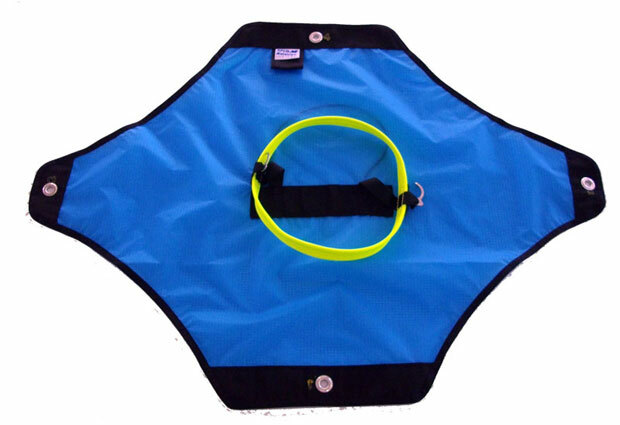 Fits Mayday: 20LT / 20SLT/ Guided MD SLT. 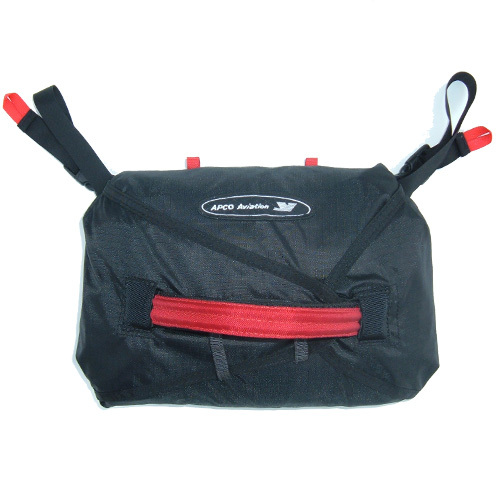 Universal deployment bag. 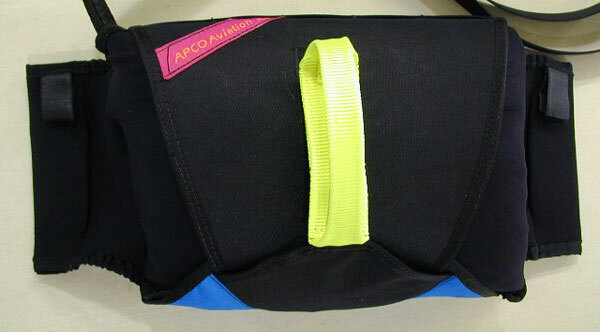 Fits all current range APCO harnesses with integrated emergency parachute compartment. 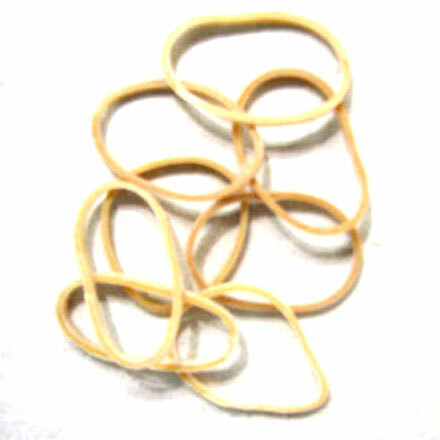 Allows connection to the Mayday with no metal links.